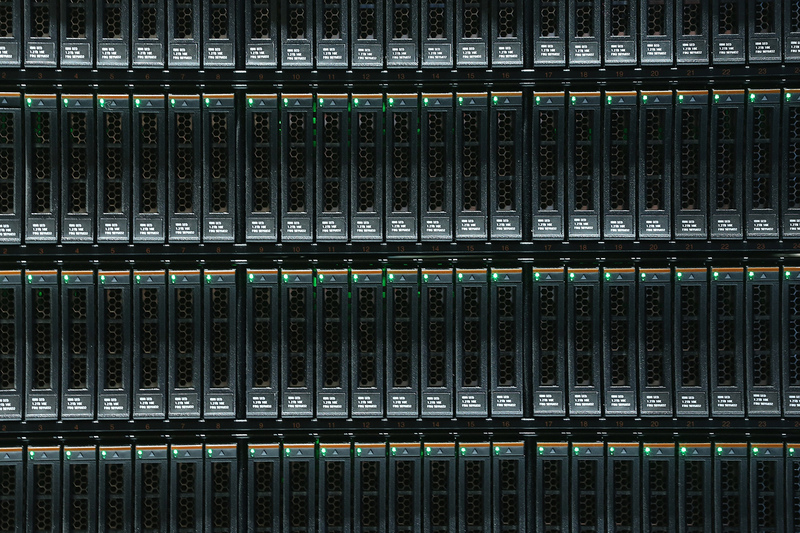 Rows of digital data storage units are plugged into an IBM System Storage DS8870 mainframe at the 2015 CeBIT technology trade fair in Hanover, Germany, March 16, 2015. China was that year’s CeBIT partner. The United States and China agreed in 2015 that neither government would support or conduct cyber-enabled theft of intellectual property and committed to working with international partners to identify appropriate norms in cyberspace. Both countries are expected to continue discussions on a broad range of cybersecurity issues at the Law Enforcement and Cyber Security Dialogue, established during the Mar-a-Lago summit in April. In this podcast, Paul Haenle sat down with Tim Maurer, co-director and fellow at the Carnegie Endowment’s new Cyber Policy Initiative, to discuss the global debate surrounding cyber norms and the outlook for future collaboration on cybersecurity. Maurer describes cyberspace development as a tool with both political and military applications. The hacking of the U.S. Office of Personnel Management in 2015 was a key development in U.S.-China cyber relations, Maurer says, which woke the United States up to the full potential of cyber attacks. A growing global discussion, however, was ongoing about what norms should govern cyber espionage, conflict escalation, and policy. Bilateral agreements, such as the one reached between the United States and China in 2015, have laid the groundwork for the potential brokering of broader multilateral cybersecurity arrangements, but widely accepted global standards and practices for cyberspace are still in the early stages of development and implementation. As they become more common, Maurer argues, it will be important to devise effective means to both enforce and track adherence to them.